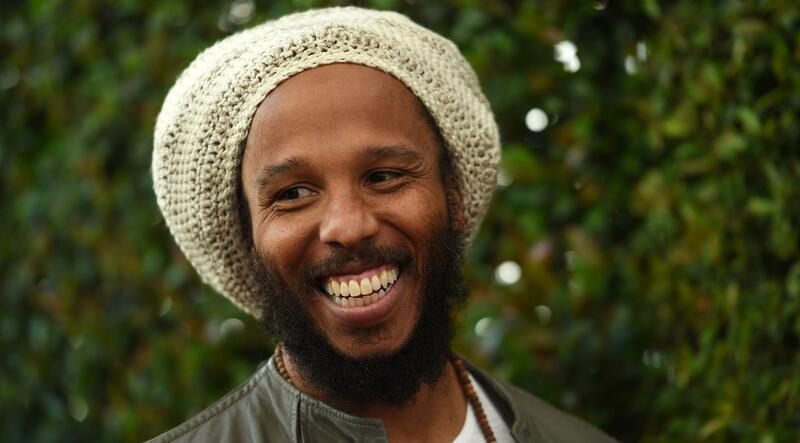 Bob Marley’s eldest son Ziggy has clarified his controversial statements claiming that he is not black. The international Reggae superstar recently stirred up some controversy after he sensationally claimed he was not black during a Facebook post. According to the “True To Myself” singer, some fans just misunderstood the broader message he was trying to convey as he doesn’t identify himself as black or white but rather as a human being. The singer made the controversial statements while he was promoting his self-titled album, which was released in 2016. The project is centered around the themes of love and unity among the human race.